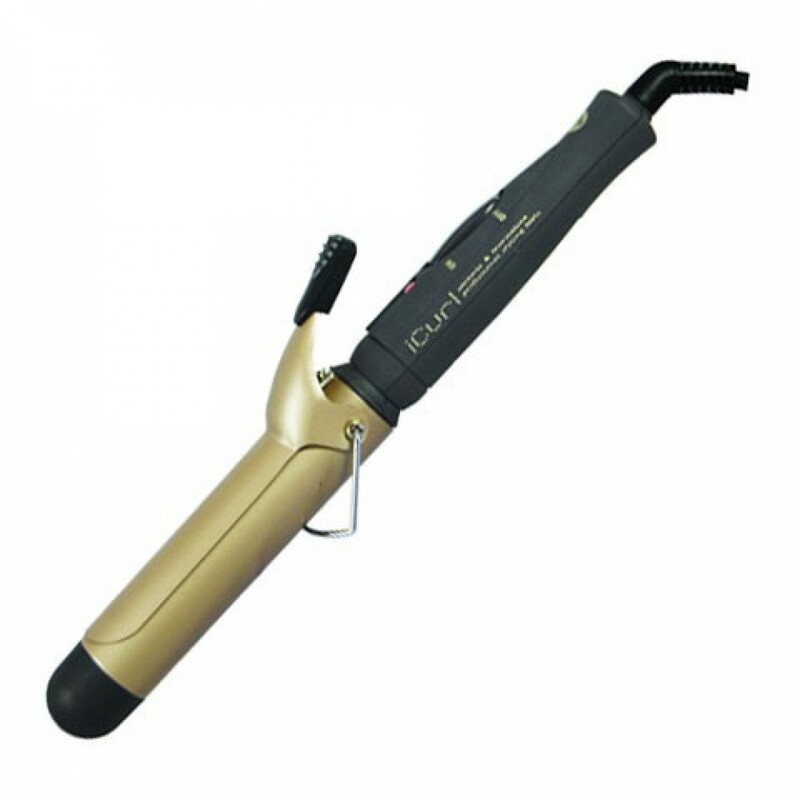 New KQC iCurl ceramic and toumaline curling iron. Generates Far-Infrared rays to create smooth, silky hair and eliminates frizz. 3 sizes. Heat up to 410F.